Interactive Institute in Sweden conducts world leading applied IT research that emphasizes interactivity, design and artistic viewpoints. Since the start in 1998, not only traditional academic research but also exploring borders between art, design, technology, and innovation have characterized the work. 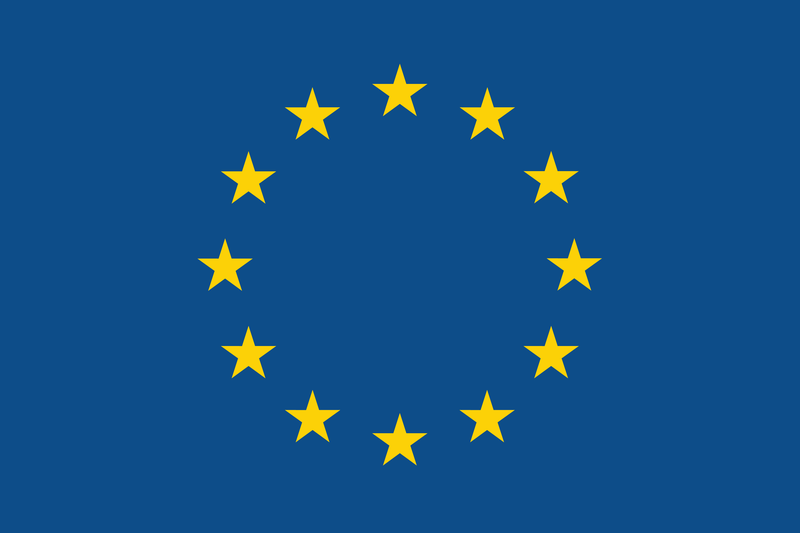 The Interactive Institute originated from an initiative from the state-owned Swedish Foundation for Strategic Research. 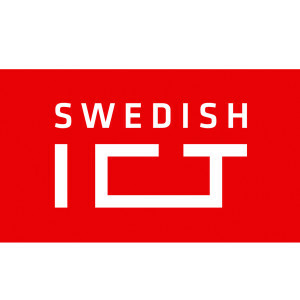 Interactive Institute is owned by Research Institutes of Sweden (www.ri.se) and are a part of the Swedish ICT (www.sict.se). The institute has about 60 employees organized in a number of research groups located in different areas of Sweden. ​Few, if any, areas of human enterprise will remain uninfluenced by the challenge of sustainable development. Design is no exception. Since 2004, the Interactive Institute has initiated a series of research projects exploring how design and new technologies can be employed to increase people’s awareness of their everyday use of energy. Our first design research program focused on energy was STATIC!, which lead to several new projects (e.g. Aware, Young Energy, Clockwise, BeAware, InCharge and The Active House in sustainable cities) and exhibitions (e.g. Visual Voltage) in the area of energy and sustainable design. It also inspired a new funding program at the Swedish Energy Agency called Energy, IT and Design. ​The Static! project designed new types of devices for energy awareness; interactive illuminated power cords, special radiators, thermo chromatic tiles, smart textiles and expressive lamps that were connected to energy metering sensors (www.tii.se/static). In the Young Energy project, we have developed several energy learning games for the PC (PowerHouse) and for mobile phones (PowerAgent and Power Explorer). The work has recently moved towards design for the smart grid system and interaction design of the physical and social environment surrounding the user. This incorporates a multidisciplinary approach spanning both technological aspect as well as design and behaviour science.